Product categories of Car Instrument System, we are specialized manufacturers from China, Car Instrument System, Instrumentation Engineering suppliers/factory, wholesale high-quality products of Instrumentation Engineer R & D and manufacturing, we have the perfect after-sales service and technical support. Look forward to your cooperation! Car Instrument System is composed of a variety of instruments, indicators, especially the driver with warning lamp alarm, etc., for the driver to provide the necessary information of the vehicle running parameters. Different car dashboard of the instrument is not the same, but the general automotive general instruments have speedometer, tachometer, oil pressure gauges, water temperature table, fuel meter, filling meters and so on Car Spare Parts. Most gauges are based on sensors auto parts, which change their resistance values according to the state of the object being monitored and are expressed by means of instruments. The most conspicuous of the dashboard is the speedometer, which indicates the speed of the car, the unit is km/h (km/h). The speedometer actually consists of two meters, one is the speedometer and the other is the odometer. 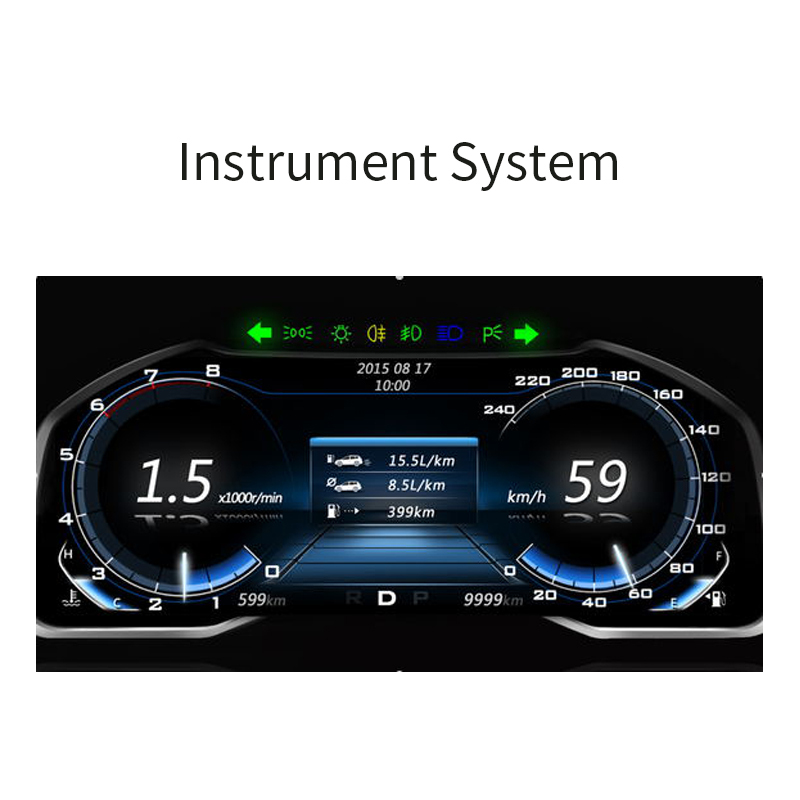 The automobile dashboard is composed of MCU system, stepper motor LED display, LCD display, alarm function, memory function, key processing, Lin bus communication, low-speed fault tolerant can bus communication and power supply.